Mansfield, 73 vs. Cardinal Spellman, 53 – Final – Click here for a recap of this game. 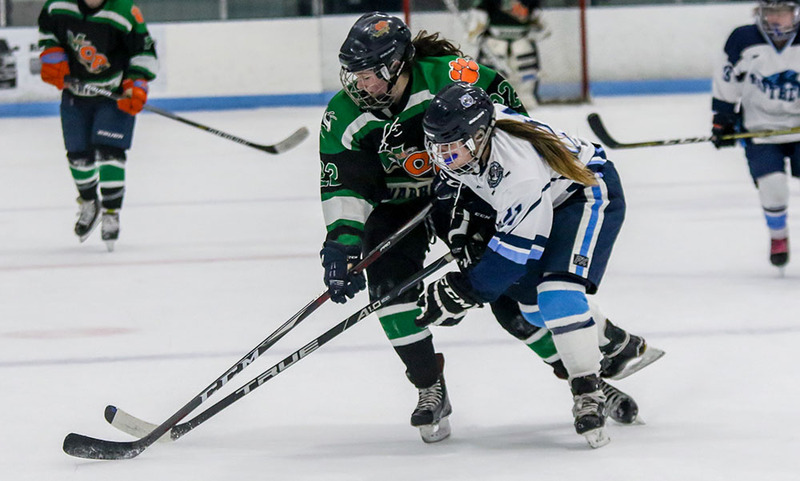 Franklin, 4 @ Oliver Ames, 1 – Final – Franklin sealed its postseason berth with a win at Asiaf, scoring once in each the first and second periods before tacking on two more in the third. 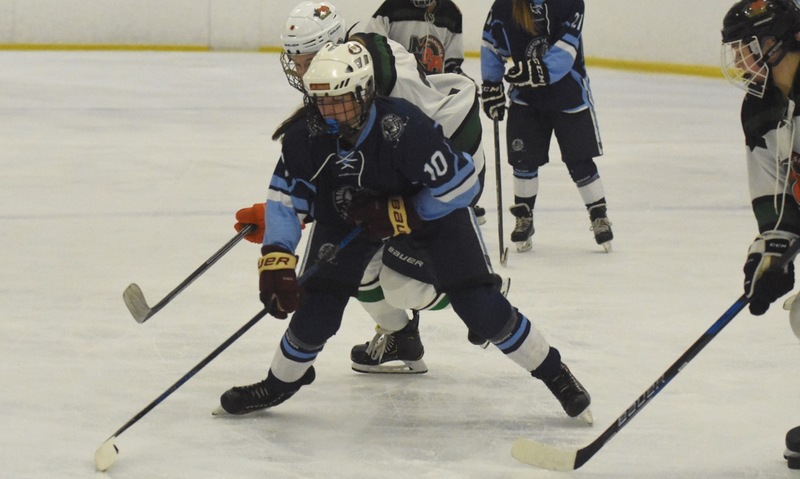 Zac Falvey, Jeremy Miller, Scott Elliott, and Tom Tasker each had goals for the Panthers. OA senior Eric LeBlanc had the lone goal for the Tigers on an assist from sophomore Hunter Costello while sophomore Owen Connor made 35 saves in net. 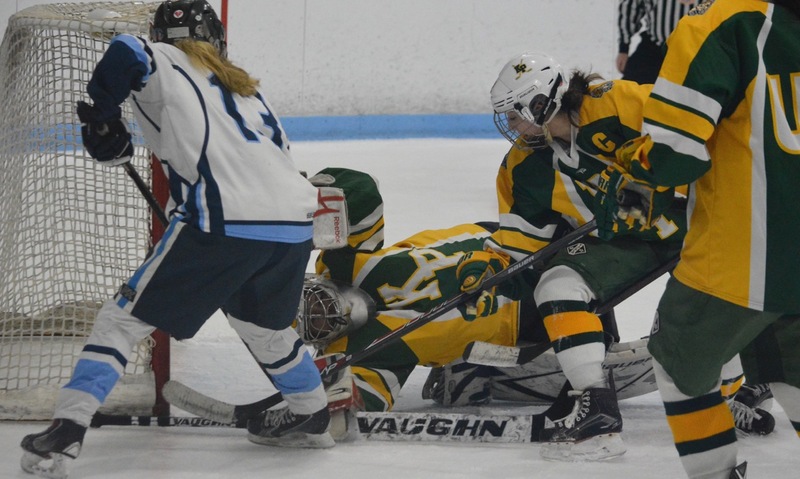 King Philip, 1 @ Mansfield, 6 – Final – After a scoreless first period, Mansfield built a 2-0 lead after two periods and then poured in four goals in the final frame to beat King Philip. 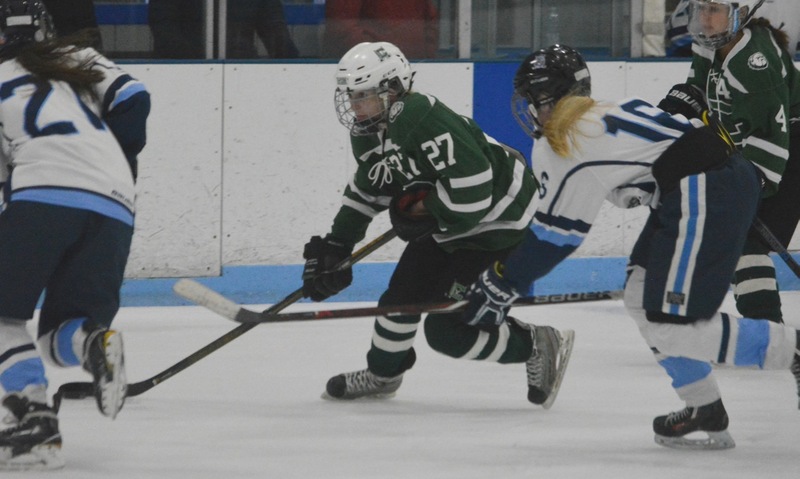 Senior defenseman Tim Arnold had a hat trick for the Hornets. 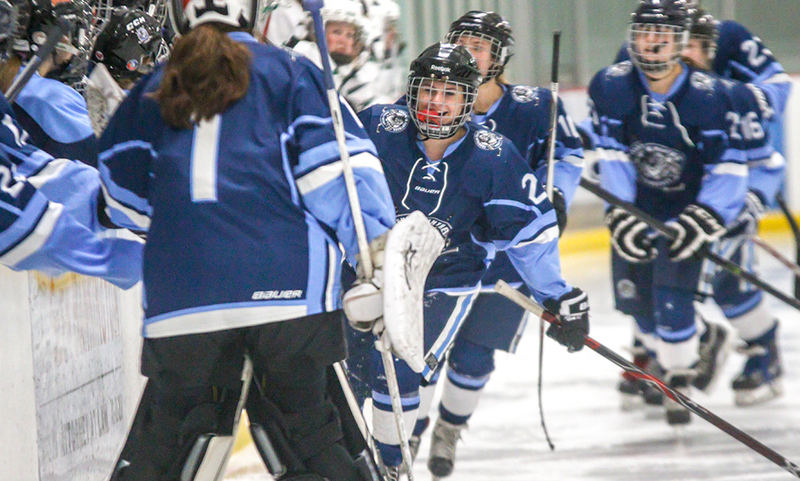 Franklin, 2 @ Medfield/Norton, 0 – Final – Freshman Natalie Stott tossed another shutout in net for the Panthers, while Amanda Lewandowski and Jordan Dwyer added the goals, to clinch Franklin’s spot in the postseason. Hockomock League Championships – Click here for a Recap, Results, and a Photo Gallery from this meet.